Help us adopt Ducks & Turtles to race at the Pumpkin Festival Sept 28th in Elkin to promote building trails and bridges. Sign up your business to sell chances to win great prizes and support trail building. Email wjblackley@gmail.com if your business would like to participate. 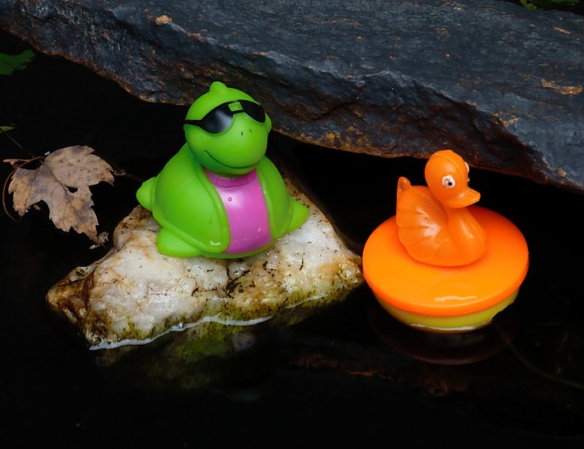 We will also be selling the Ducks & Turtles at the Pumpkin Festival all day….be sure to hang around to see the big race! You might win something.